We are one of the leading manufacturers and exporters of a wide variety of Process Systems and Equipment, mainly used in pharmaceutical, food processing, chemical and cosmetic industries. 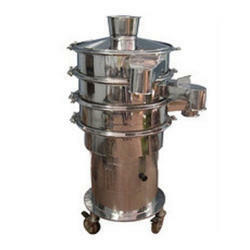 The products are fabricated from superior quality of raw material. 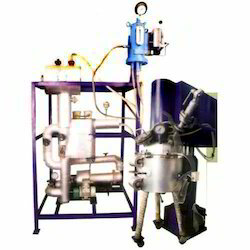 Our range of Process Systems and Equipments is includes Sigma Mixer, Contra Rotary Mixer, Granulator, Jet Mill, Planetary Mixer, Dryers and Mixers and many others. We offer the entire range at comparable prices. 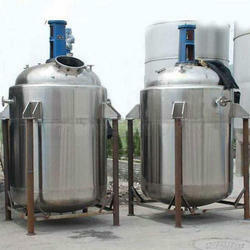 Prominent & Leading Manufacturer from Navi Mumbai, we offer rotary double cone vacuum dryer and agitated vacuum dryer. 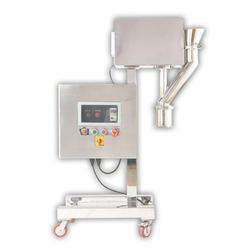 Our organization is one of the most prominent manufacturers, suppliers and exporters of an extensive range of vacuum tray dryers, which is manufactured in accordance to the set industry standard. We offer these at industry leading prices and customize in accordance to the clients’ specific requirement and demand. Our range is in high demand among our clientele. 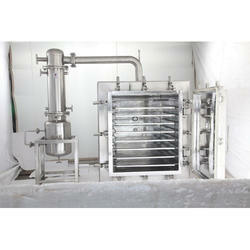 Used mainly for drying of high grade, temperature and oxygen sensitive products. Highly suitable for drying hygroscopic substances, which are dried to very low residual moisture, content level. 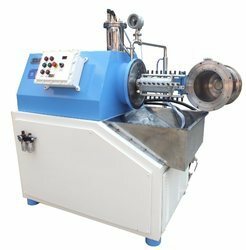 Frequently vacuum drying cabinets are the sole possibility for drying lumpy, glutinous products or products of low pomposity. Standard models range from 4 trays to 48 trays. We are engaged in to the manufacturing and exporting of superior quality of Planetary Mixers, fabricated from finest quality of raw materials using latest machines and advanced technology. 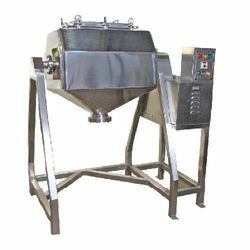 Our range of Planetary Mixer is widely used in manufacturing of personal care & cleansing products, adhesive, dispersion and micro-dispersion of chemical & agricultural pesticide formulations and many others. 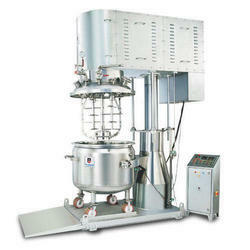 We provide a comprehensive range of Multi Mills, manufactured from high grade of raw materials. The product range is widely used in wet and dry granulating, chopping, mixing, shredding and pulverizing in various industries. 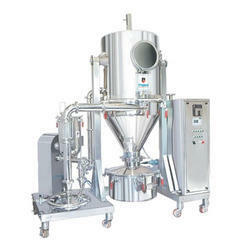 We offer various models of the Multi Mill at much genuine prices. 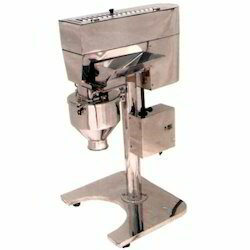 We are one of the renowned manufacturer and exporter of the premium range of Sigma Mixers, most suitable for drying the slurry, pasty and granular materials. The product is fabricated from high grade of raw materials and quality tested under supervision of quality controllers. Our customer can avail the product at competitive prices. We are engaged in the manufacturing of finest quality of Octagonal Blenders, which is fabricated from superior quality of raw materials in compliance with set national and international quality standards. The product is highly demanded across the industry as it is most reliable and economical solution to the blending and mixing of abrasive and very heavy materials. 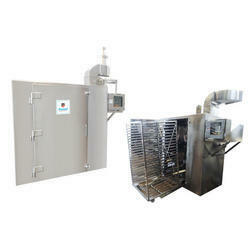 Our range of products include air tray dryers. The mixing effect is increased by separately driven, high speed rotating choppers or multiple choppers, which in cooperation with the plough shaped mixing elements, disperse the lumps and agglomerations or pasty additives with the powdery carriers. 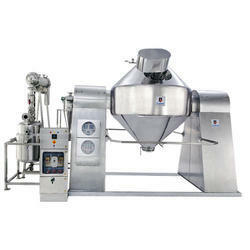 These mixers can be provided with liquid feeding devices, jacket for heating /cooling, choice of seals, vacuum suitability for drying and varied material of construction (like mild-steel, stainless steel, hastelloy, monel etc.) to suit the process materials. 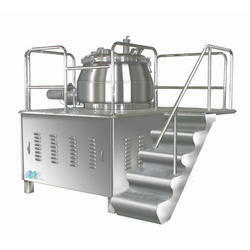 Leading Manufacturer of rapid mixer granulator from Navi Mumbai. 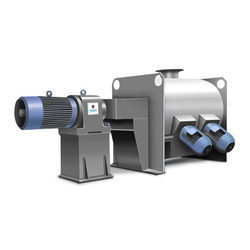 Our range of products include co mill and ball mill.